Gianni started life as a red-blooded cockerel and would often wake his Italian owners up crowing on his farm in Tuscany. But when a fox raided Gianni's enclosure and killed all of the hens inside, Gianni felt it was time for a change. 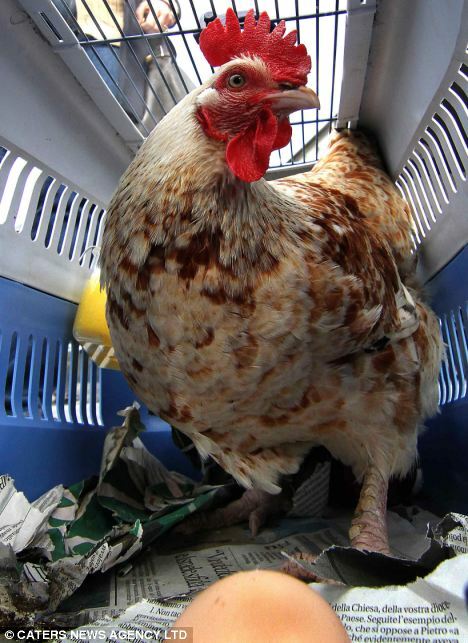 Within days the bird was laying eggs and trying to hatch them as he began his new life as a hen.